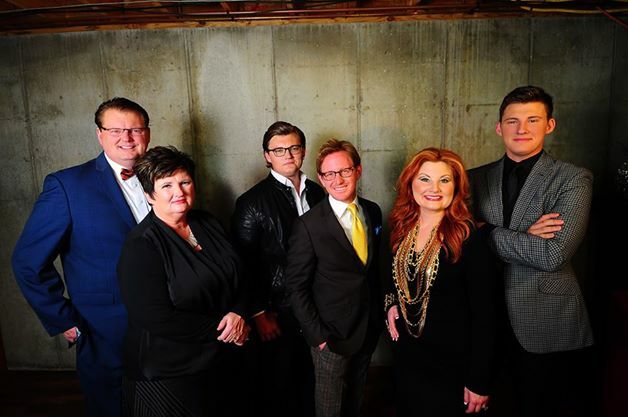 Glasgow, KY (May 21, 2015) Award winning Gospel artist, The Sneed Family is excited to bring American Icon and Country Music superstar, Loretta Lynn back to her home state of Kentucky for a special night of music in her first ever appearance in Glasgow. The concert will be held on Friday, July 10th at 7:00 PM CST at the historic Plaza Theatre. 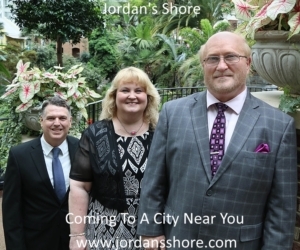 Jeff Sneed and his family group will be opening the night of music with Gospel songs and Loretta Lynn will finish the evening performing most of her greatest hits in Country Music in an intimate setting at the Plaza Theatre downtown. 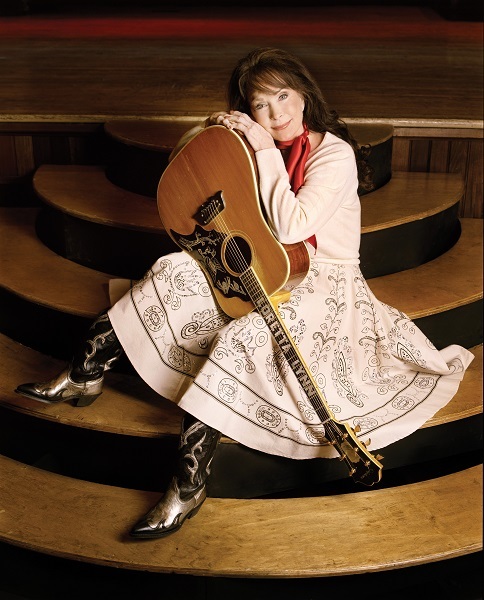 She is known for such hit songs as “Coal Miner’s Daughter”, “You Ain’t Woman Enough”, and “You’re Lookin’ At Country”. The Sneed Family serves as the host group as well as the producer and promoter of the most unique and exciting event in Gospel Music today, the Loretta Lynn Gospel Music Festival held at the Loretta Lynn Ranch in Hurricane Mills, TN each September. This has turned into an annual event which is in its third year. It started when Loretta expressed a desire to have Gospel music on the ranch and Jeff Sneed was suggested to her as the perfect person to put the weekend event together. Tickets will go on sale for this event May 29th at 8:00 AM CST. Tickets can be purchased at http://www.plaza.org/. With less than 1000 seats this event will be a sell out so do not wait to secure your seat to this special event. If you would like to interview the Jeff Sneed or the Sneed Family contact AG Publicity at info@agpublicity.com .